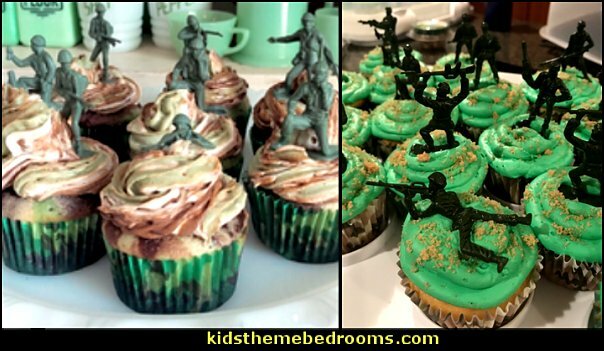 Looking to liven up your Army/hunter/veteran themed Party? 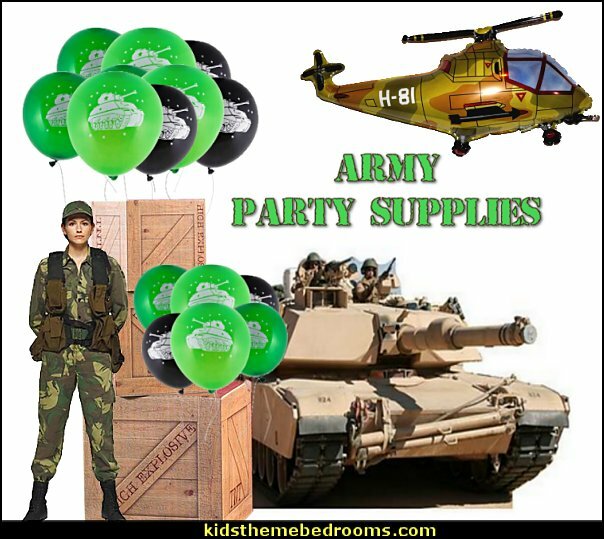 Make sure your soldier's going away or homecoming party is one to remember by decorating with the US Army Party Kit for 16 Guests. 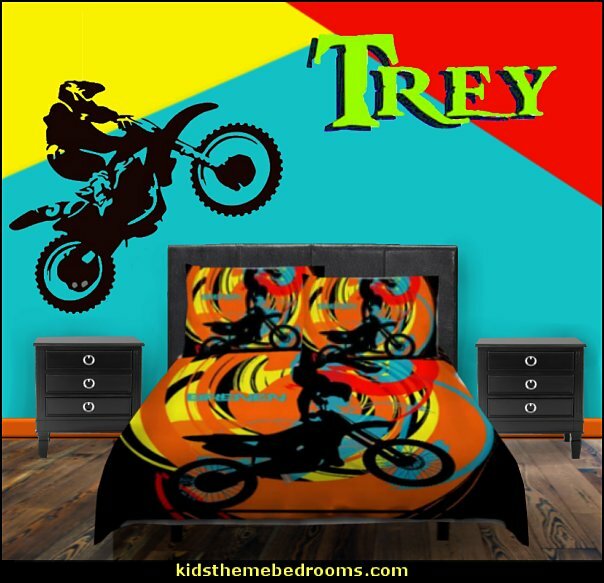 All of the coordinating pieces feature a A-Tacs iX camo, Apache helicopters, and the U.S. Army seal. 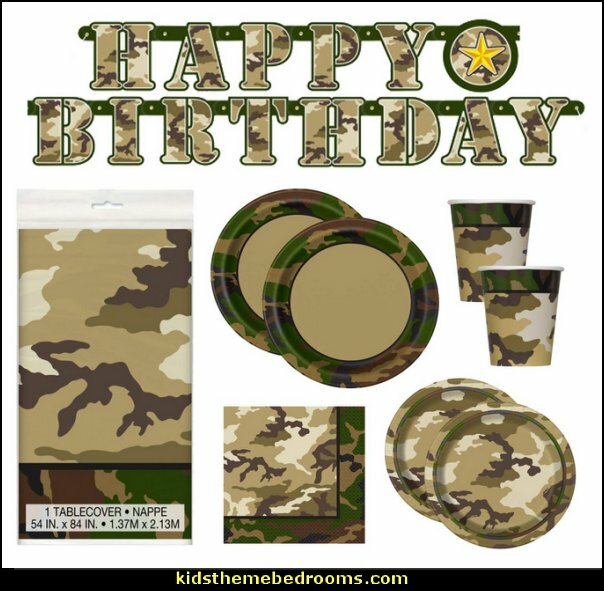 Set the stage for your patriotic event with a camo plastic table cover. Next, serve a meal and sweet treats on 2 sizes of round paper plates. Keep your guests (and your table) clean with matching paper napkins in 2 sizes. For party drinks, the kit includes black plastic cups. 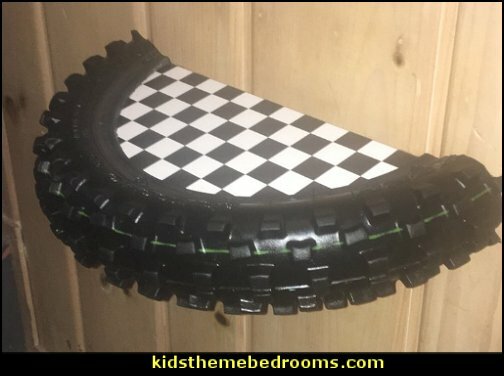 Finally, round out the set with matching black premium plastic utensils. 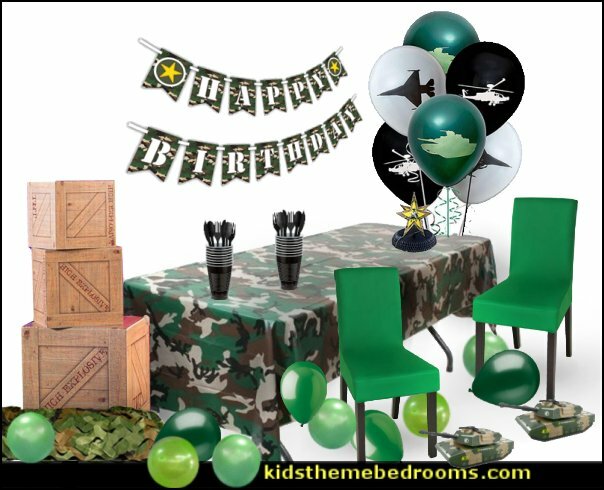 Complete your party room with a bouquet of black, green, and white latex balloons and an Apache helicopter honeycomb centerpiece. 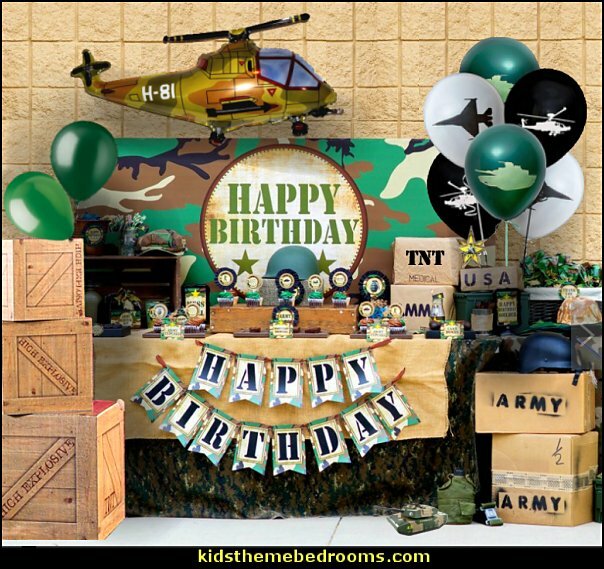 TNT Box Set will make your party boom with the look of three wooden crates with Highly Explosive imprinted on the side. Each TNT Box Set includes one 2' 4" square, one 1' 8" square and one 1' 5" square 3D printed cardboard cubes. 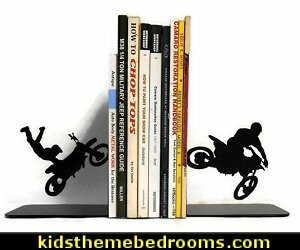 Our TNT Box Set will add a BANG to you spy party decorations. Easy assembly. 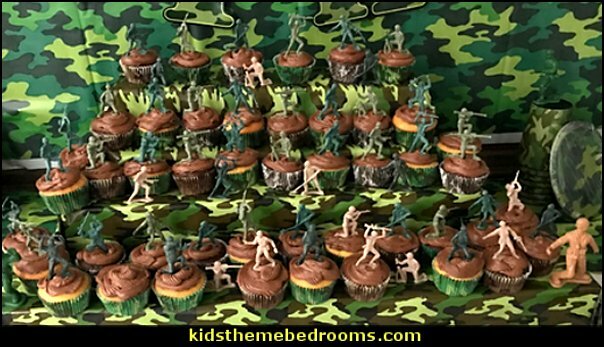 Accent your army themed party or room with a Army Soldier Life Size Standee. This cardboard stand up is printed on one side and measures 73" high x 26" wide. 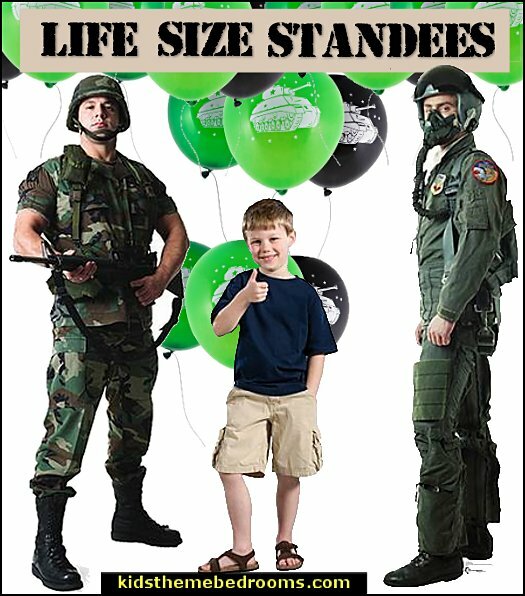 The Army Soldier Life Size Standee requires easy assembly to make it freestanding with the included base. 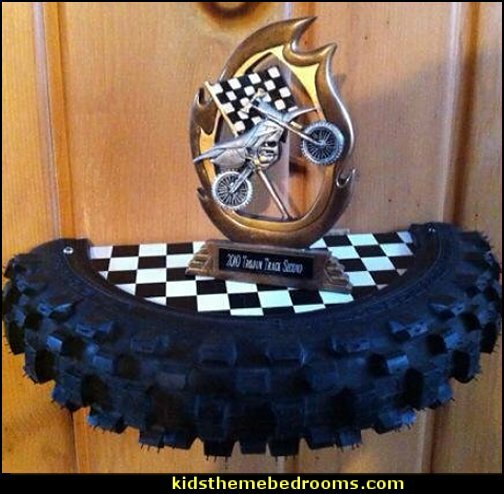 This cardboard stand up is printed on one side and measures 72" high x 19" wide. 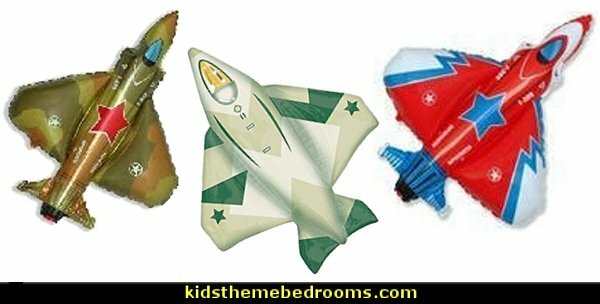 Easy assembly is required to make this Fighter Pilot Life Size Standee freestanding with the included brace. 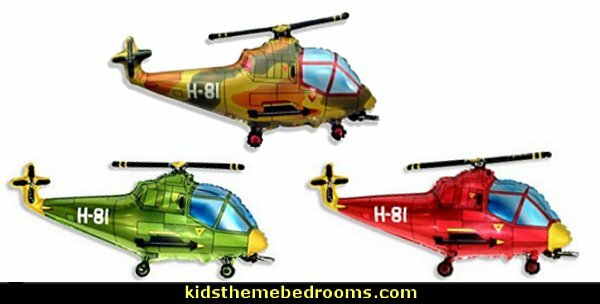 38" MILITARY HELICOPTER Zero-Gravity Balloons Hover & Drift in Mid-Air with"NO STRINGS ATTACHED"
Let this Army Tank Standee crash your party! Grab your friends and strike a pose next to this Army Tank Standee. 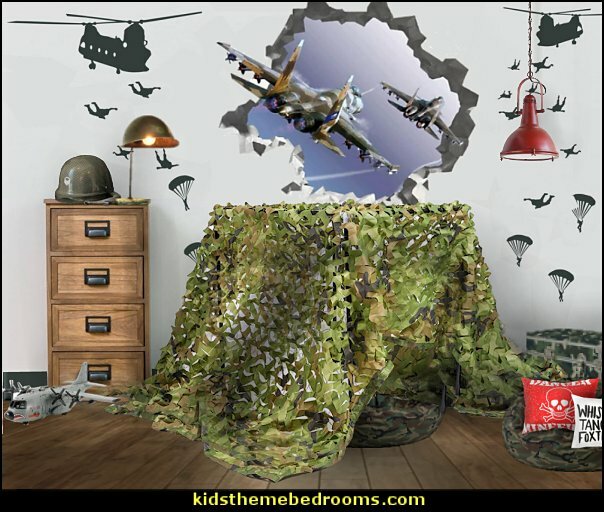 This cardboard stand up features a realistic Army Tank image printed on one side and measures 46" high x 78" wide. 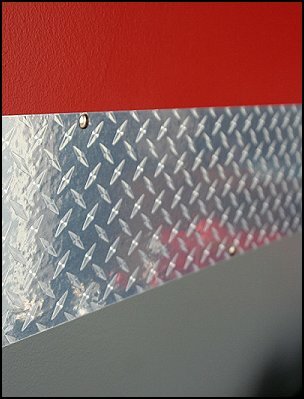 Easy assembly is required to make this Army Tank Standee freestanding. 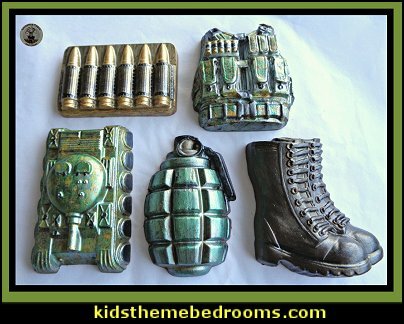 Perfect accent to your camouflage themed party or bedroom decor. 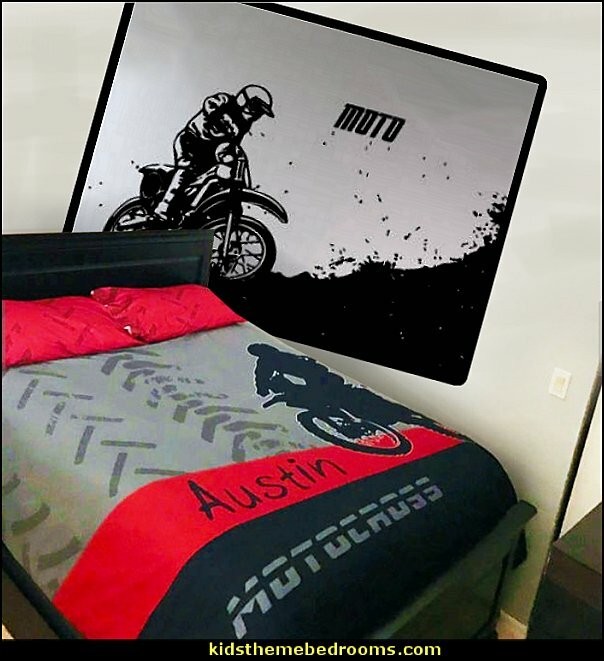 This cardboard stand up measures 70" high x 23" wide and is printed on one side. 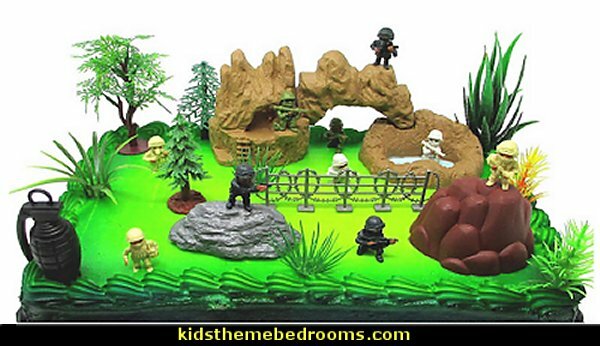 The Female Soldier Life Size Standee requires easy assembly to make it free standing with the included base. 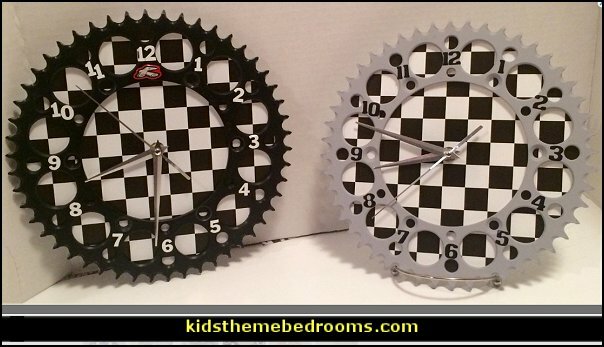 Available in milk or plain chocolate sets. 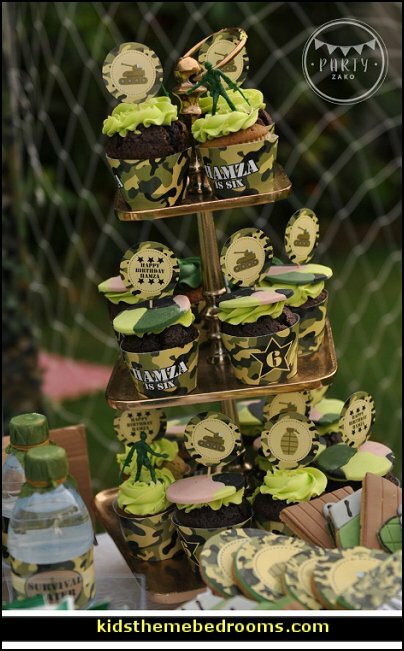 This Belgian chocolate set consists of 5 large, chunky chocs for your favorite army officer. 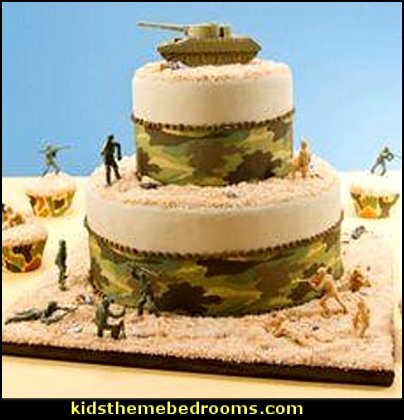 A fun reminder of the items that are part of their daily army life......but versions they can eat! I can paint plain army green colors, if you prefer non camouflage colors. 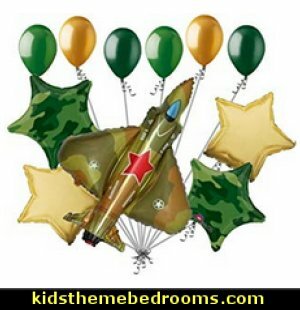 A name can also be added to the army boots if you wish to personalize your gift. Cookies are always made to order. They are amazingly thick and soft Butter Sugar Cookies iced with Vanilla Royal Icing. Each cookie will be individually packaged in a crystal clear cello bag. These cookies do not contain preservatives. Keep them in their bags until ready to be served. They will stay fresh in their bags for 2-3 weeks. 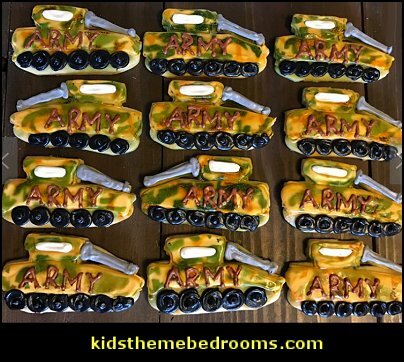 Need a unique a personalized Gift your your Soldier? Or used at party as a favor. 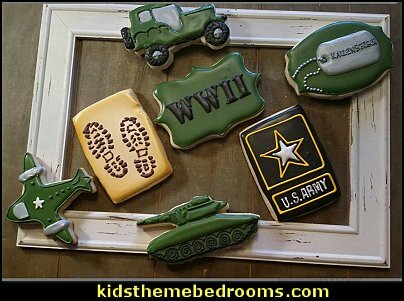 These yummy cookies will be a favorite! 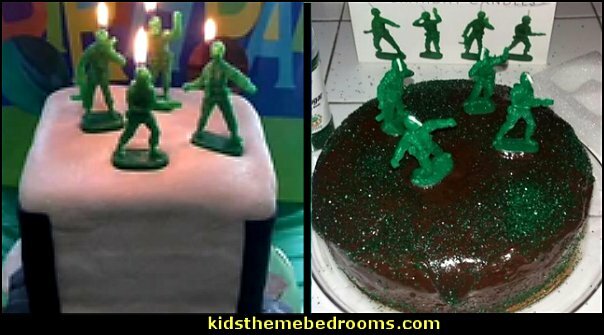 Celebrate your solider with Army Men Candles! 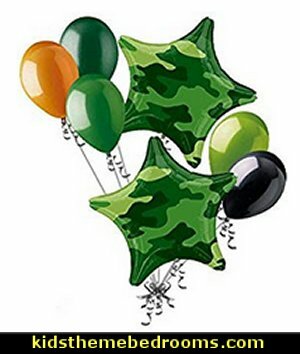 Edible Cake toppers are high quality frosting sheets and edible ink (food coloring). 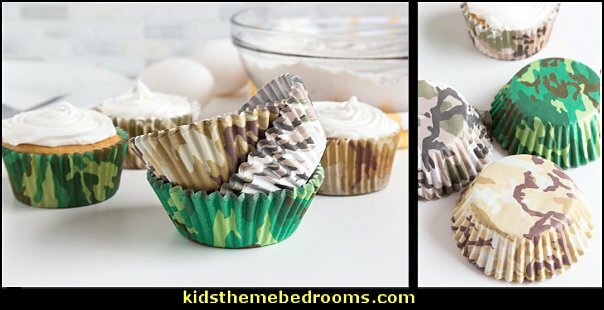 Edible cupcake toppers are rice paper. 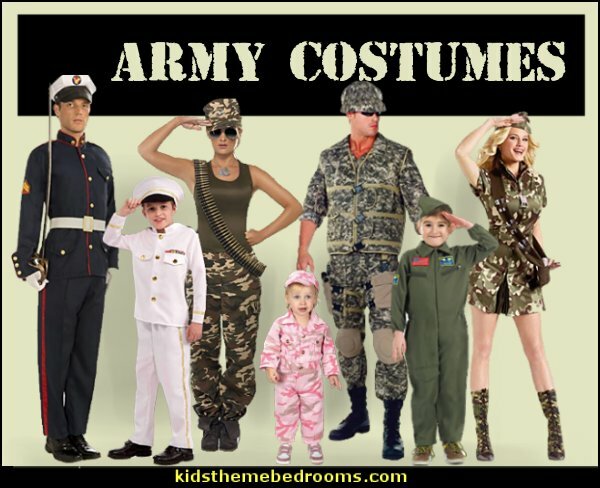 Suit up in these military uniforms! 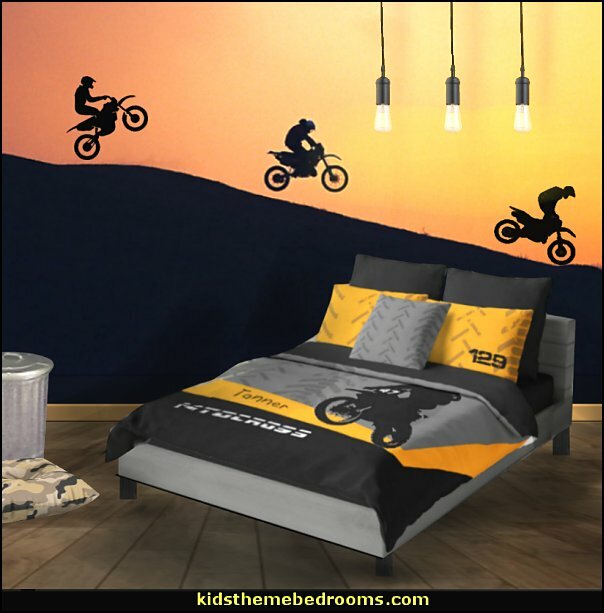 Turn your boring bedroom into an outdoor national championship or indoor Supercross arena, dirt bike style, and get the feeling your track side every night. 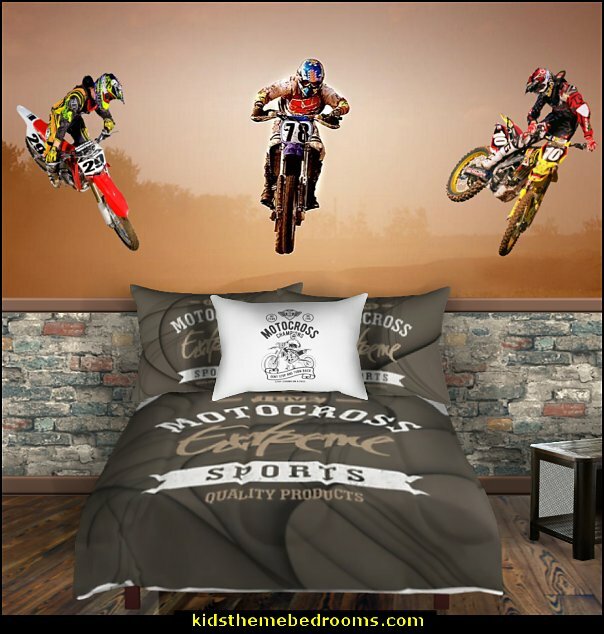 Accessorize with trashcans, sports pennants, outdoor murals, bike rider wall decals, Motocross themed bedding, novelty dirt bike inspired pillows and chrome accents are a must. 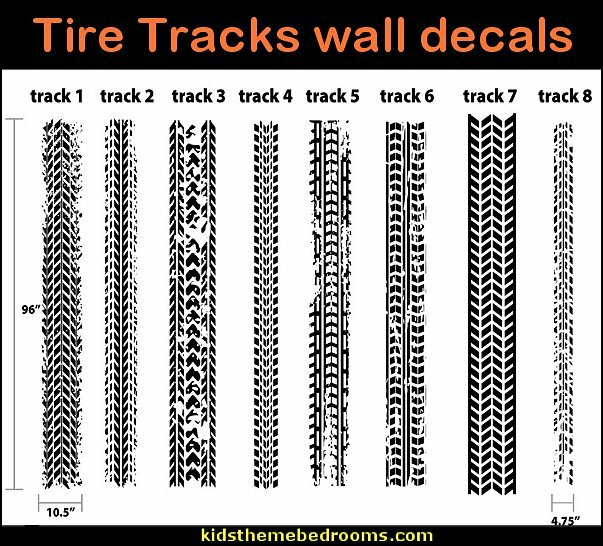 Grunge Off Road Tire Tracks Choice of Truck, Car or Motorcycle. 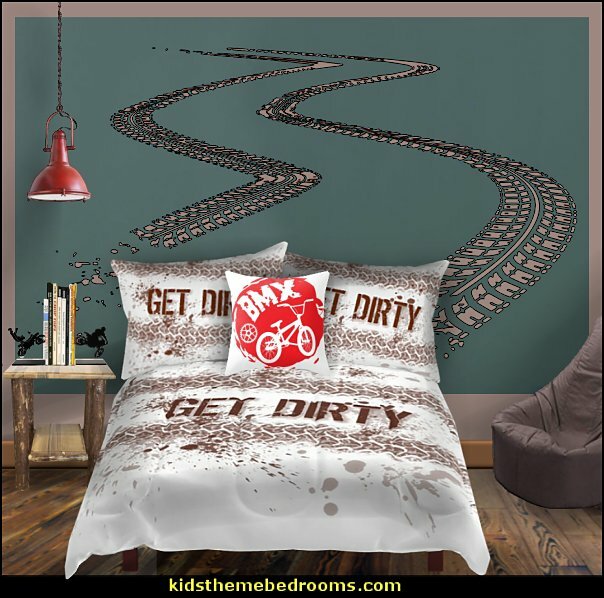 transportation themed rooms and even the construction site bedrooms. 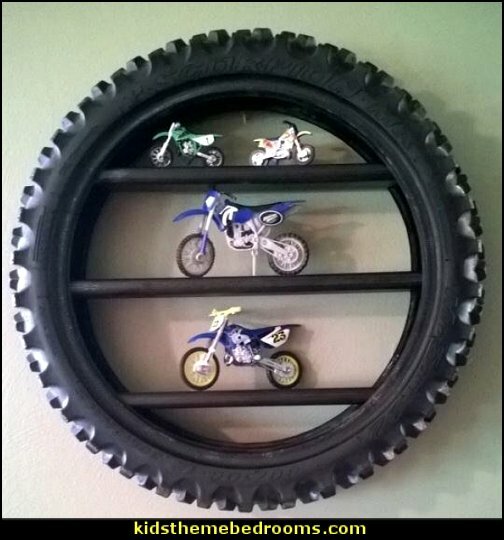 Made from used rear dirt bike sprocket. 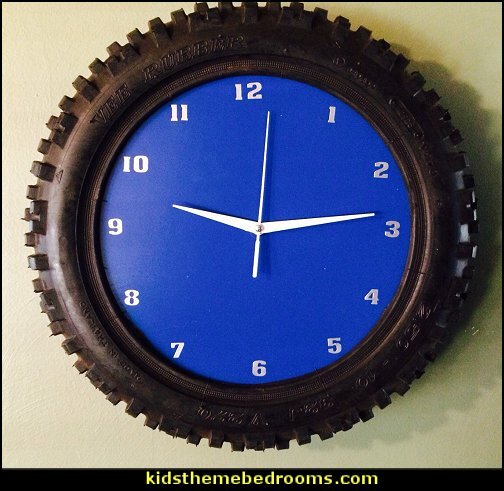 Great for hanging in the garage, man cave or can be set on the tool box or desk. 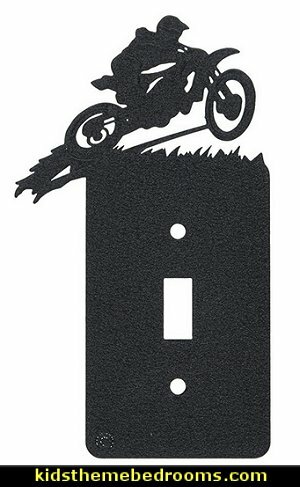 Sturdy metal plate - great for any Motocross lover! 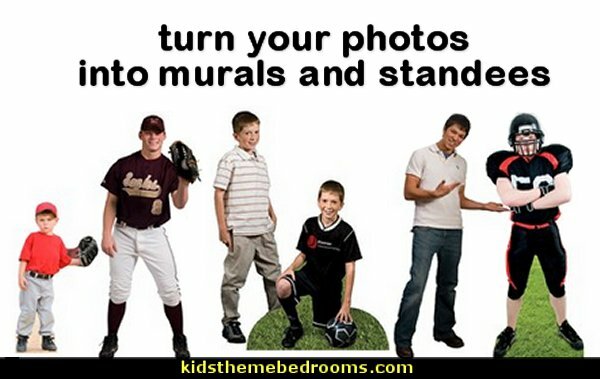 Upload your photo and create a life-sized standee of your sports men!